Hello Myself Annie. 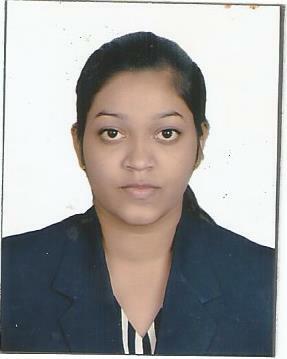 I have experience in travel and the tourism industry. I have pursued advanced studies in international tourism, customer relationship management, aviation and hospitality management. I would like to teach pupils and guide them to learn basic tourism and how one can enter into this industry and have a successful career. I will guide you on different types of people, culture, customs and traditions. Why tourism industry is best and how can I grow myself and climb up the ladder to success. 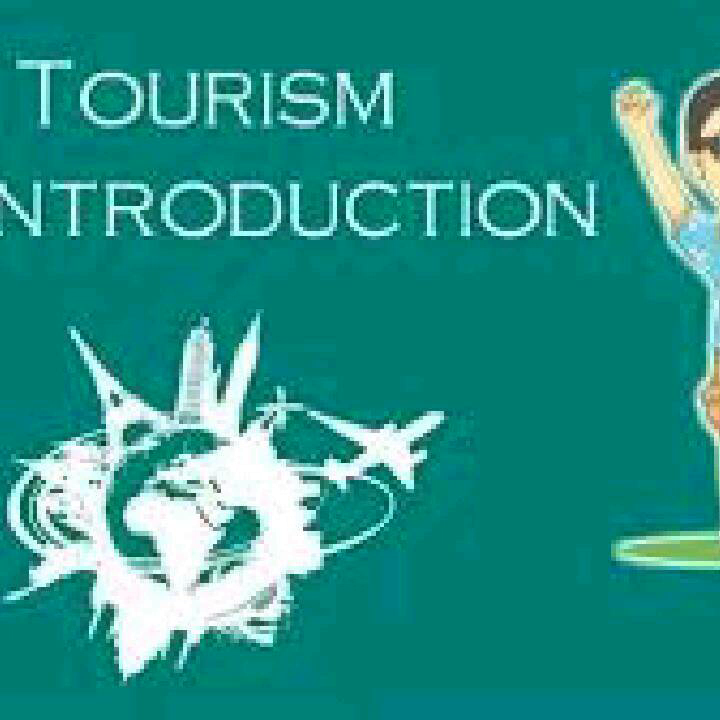 I have worked as a tourism trainer and would like to continue to do so by teaching tourism. 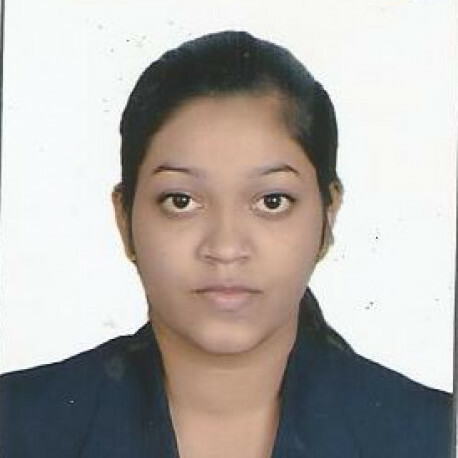 I have expert knowledge of International Ticketing, IATA, UNWTO, International Airport codes and city codes, international travel and tourism, destination management, tourism marketing and I would like to share my knowledge with the team, as it will develop one's knowledge.